Why know what’s in your beauty routine? The world today is blissfully ignorant to the substances they are putting in and on their body. yet, there is still confusion on why cancer, organ failure, illnesses, and other skin conditions are at an all-time high. It’s not until it happens to them when people start to really pay attention. The Honest Botanist is all about the effortless transparency people need to trust a brand with their beauty routine and skin health and we take that seriously. We want to change the standard that has been set in the industry as far as quality and honesty. All of our products are made with vegan, cruelty free, gluten free, paraben free, sulfate free, silicone free, talc free, carcinogen free, and eco friendly ingredients, always. Putting quality ingredients on your skin is just as important as the ingredients you put in your body. Your skin is the largest organ your body has and absorbs approximately 64% of what you put on it. So, we made sure that every ingredient put into our products are not only pronounceable, but safe, gentle, and nourishing to your skin. All of our products are made, formulated, and fulfilled in the city of St. Petersburg, FL., right here in the USA. We take our manufacturing facilities seriously. Each product is made in a sterile environment free from contaminants and cross toxins and they are quality controlled, double and triple checked, then shipped to you from San Diego, CA! All new products, a new look, and a new mission statement. 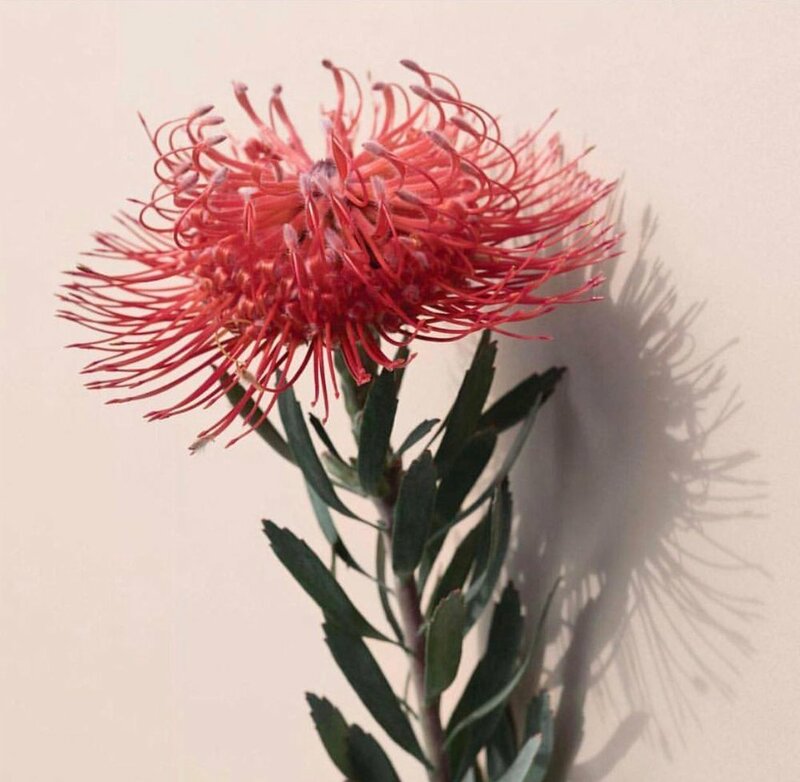 The Honest Botanist wants to be your home full of all vegan, non-toxic & well sourced beauty products as well as many more beauty and wellness products that will be launching throughout the year of 2019. We are enhancing our inventory and becoming a specialty brand of all luxuriously formulated skincare and wellness products that will include mineral rich clays, vitamins, peptides, retinol, collagen, stem cells, essential oils, plant infusions, and many more beautifying ingredients to help you restore and enhance your natural beauty. Our mission is to reinvent the definition of what beauty means. Not only is it to look beautiful, but to feel beautiful from the inside, out. We will be featuring knowledgeable and educational blog posts about health & beauty, DIY's, what our products can do for you, and more! So be sure to sign up for our newsletter to receive news regarding launches. special offers, blog posts, events, etc. Cheyenne Calhoun, Owner & Founder of THB has a history of owning multiple different companies and has had her hands in many different industries. Though beauty has always been her first love, she felt compelled to create an eco-conscious brand that focused on not only the effectiveness and quality of the product itself, but on the impact of the others surrounding it regardless if they used the product, or not. Cheyenne wanted honest, plant-based ingredients, with an honest procedure from start to finish, and that’s exactly what she gave. 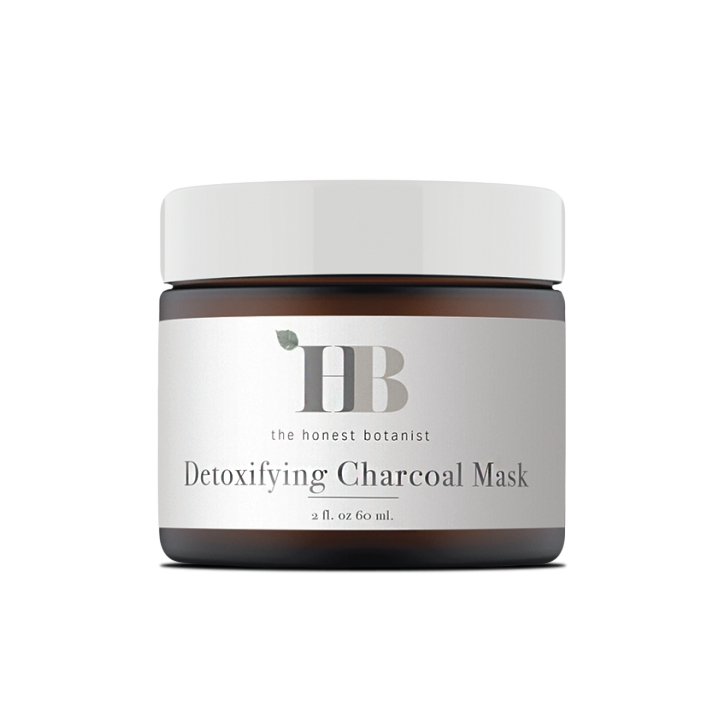 The Honest Botanist is a well-rounded skincare line with a variety of different beauty staples that were luxuriously formulated for every type of consumer to love, to be obsessed with, and to love their skin afterward. (use code: EGGHUNTER at checkout for 20% off) But it doesn’t stop there. The Honest Botanist is actively involved in church and non-profit organizations to help give back to their community, as well as planning to open a manufacturing headquarters that is an all-woman team with a built-in daycare for active mothers to work and raise their young all the while making a living and surrounded by a family they can trust. We are honest, we are botanists, and most of all, we are love. Receive a 25% OFF coupon for your next order when you subscribe to our newsletter! We want to hear from you! We want to know your praises, your concerns, your questions, your ideas and your feedback. We not only want to be as transparent as possible, but we wanted to be obvious with our transparency, hence — our name. We will get back to you as soon as we can, usually in less than 24 hours regarding your concerns, curiosities, or customer service needs.